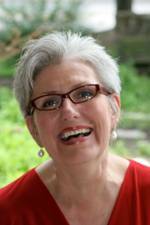 Living Sensationally: LIVING SENSATIONALLY IS A SELLOUT! 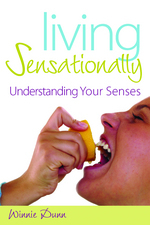 People have had to order Living Sensationally because it has sold out! This means more and more people are learning about their sensory patterns and sharing with others. Remember, my goal is for the 4 sensory patterns to be 'kitchen table' talk, so familiar that we can tease each other playfully about being 'seekers', 'avoiders', 'sensors' and 'bystanders' as a way of acknowledging our quirkiness and uniqueness. When we can play with our differences, we are appreciating each other rather than being irritated or frustrated. Keep the conspiracy of wisdom and acceptance going!